Daniel and Kylie Bartlett We are very sorry to have had to say farewell to Daniel and Kylie. 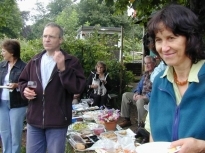 Most of you will probably know that they have decided to return to Australia, after spending four happy years in Berkhamsted. 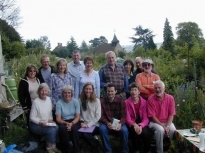 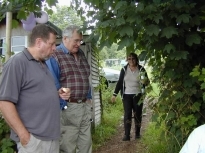 They were very keen gardeners and quickly adapted themselves to local conditions, which they explained were very different from their experiences in Canberra and Sydney. 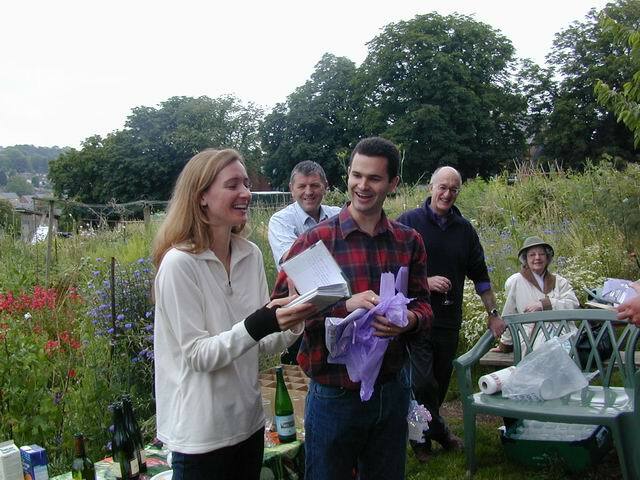 They played a full part in the activities of our society, Daniel, taking on the role of Treasurer for the past two years. 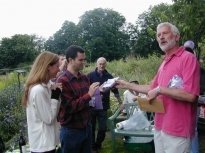 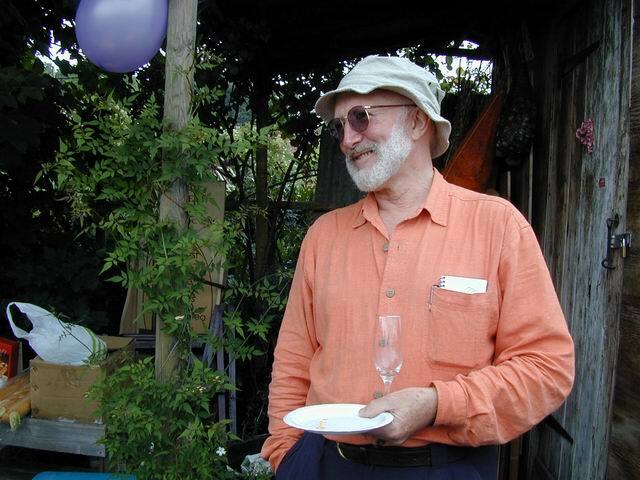 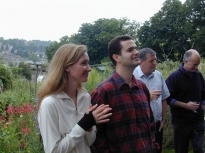 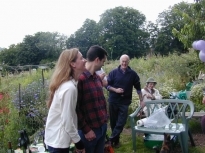 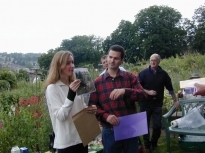 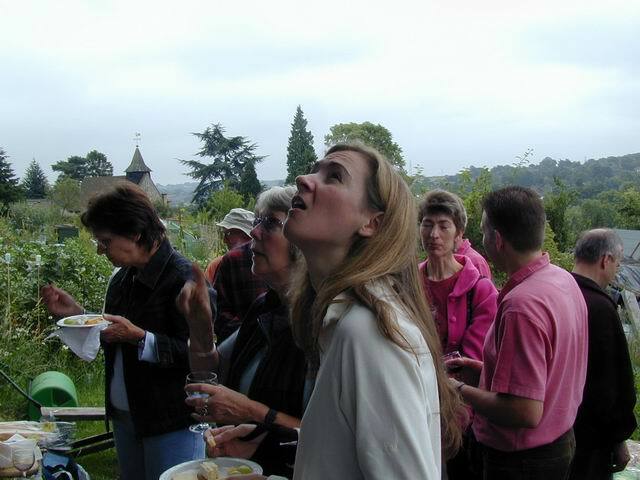 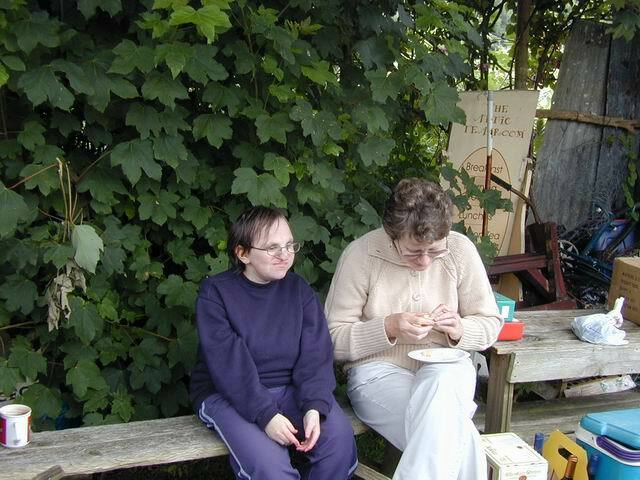 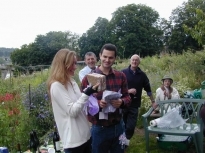 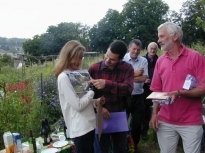 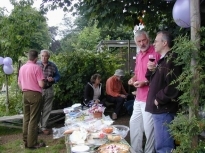 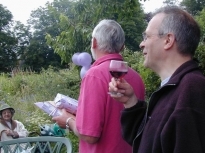 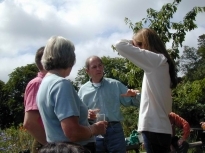 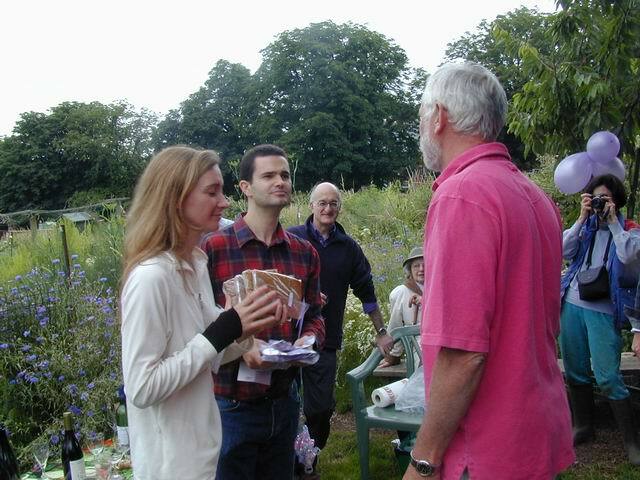 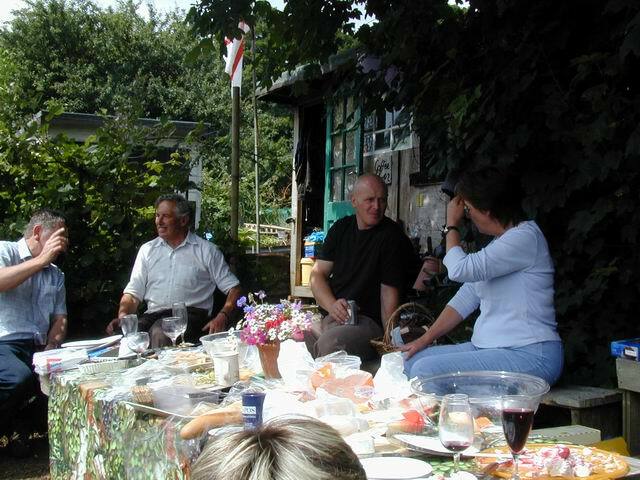 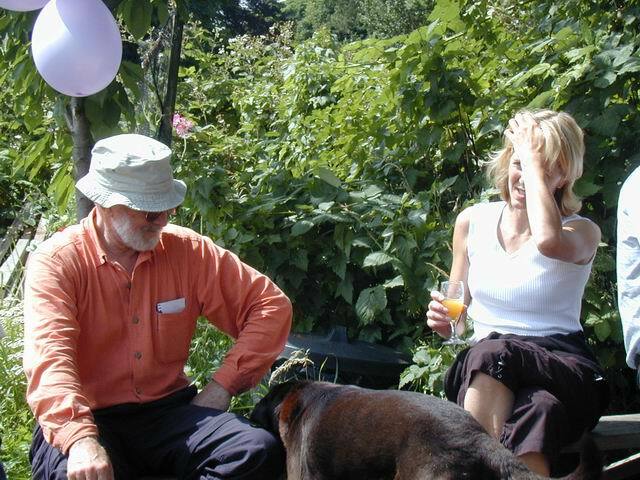 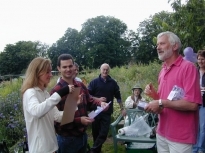 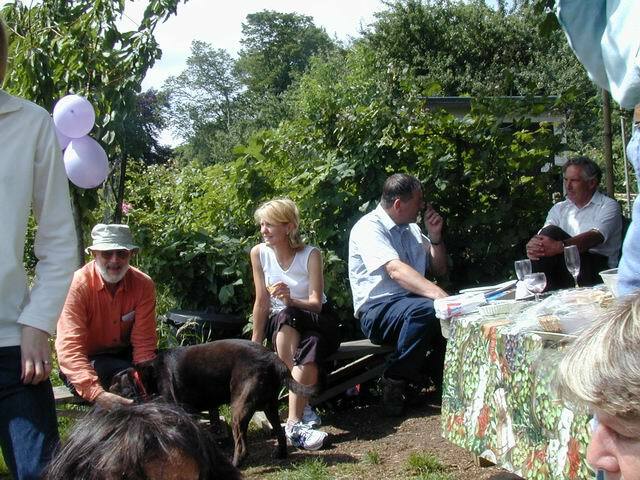 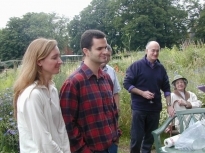 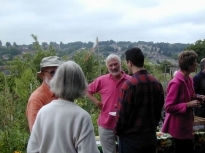 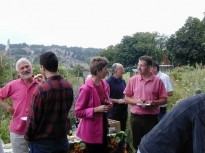 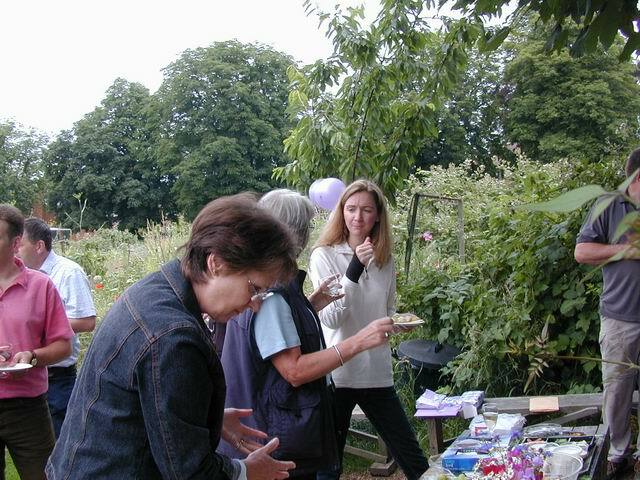 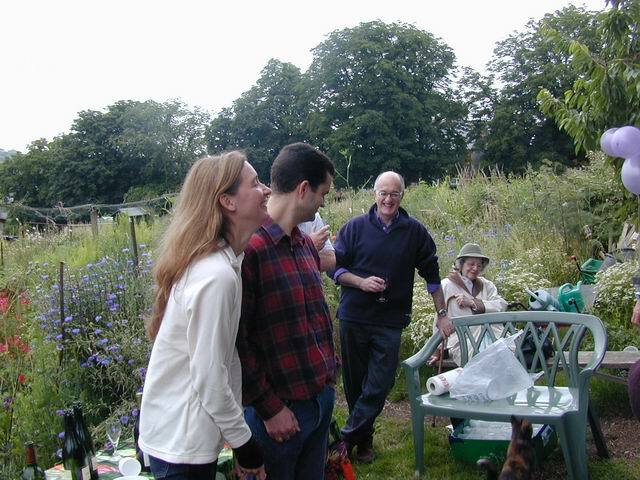 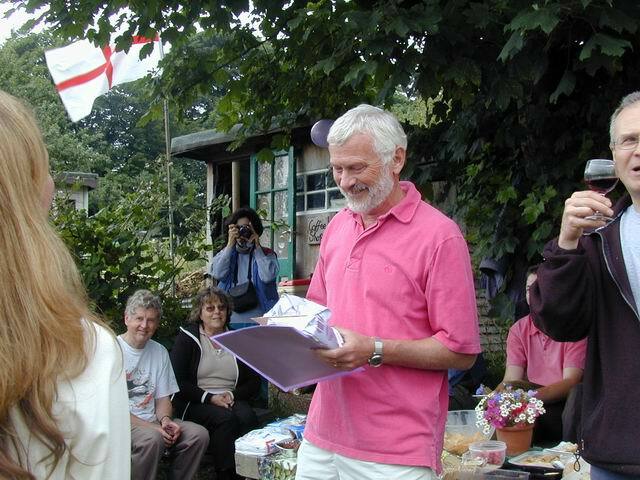 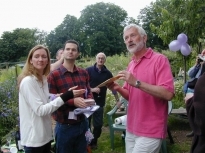 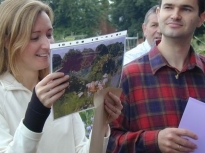 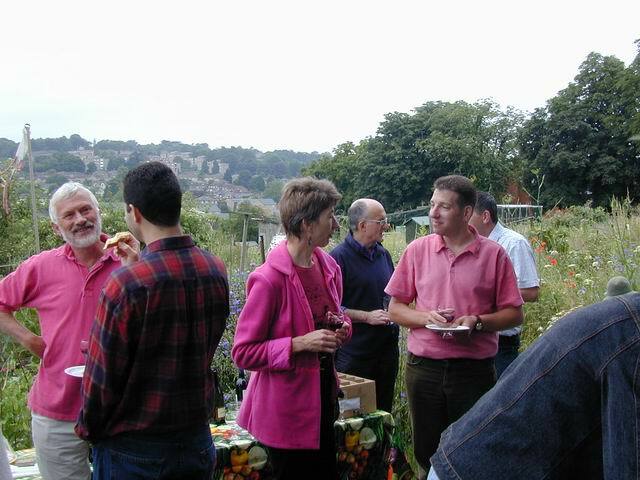 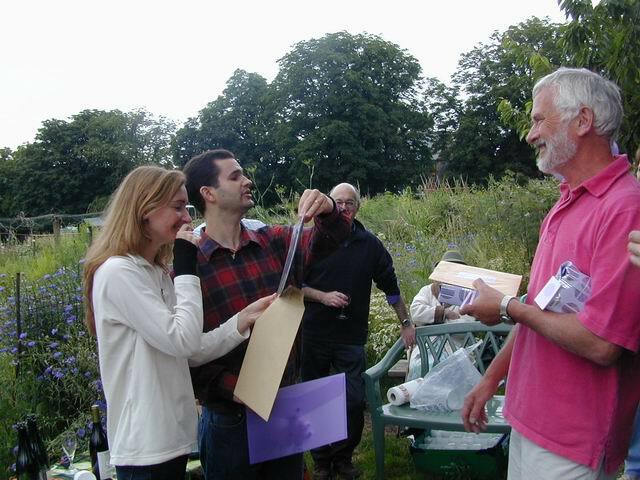 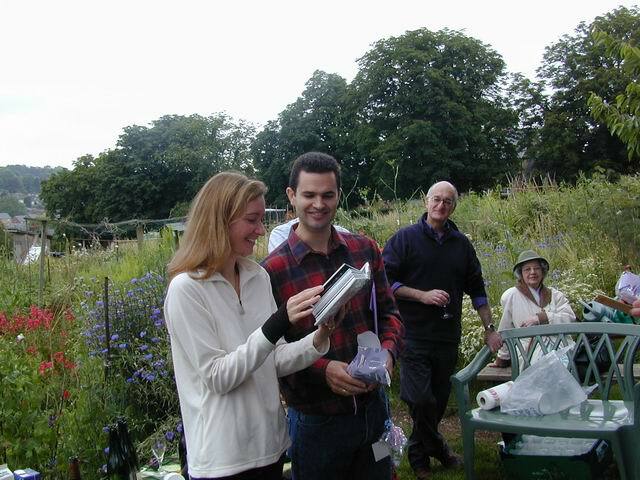 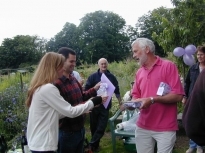 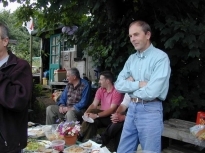 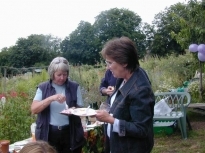 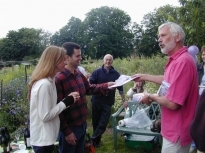 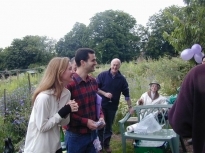 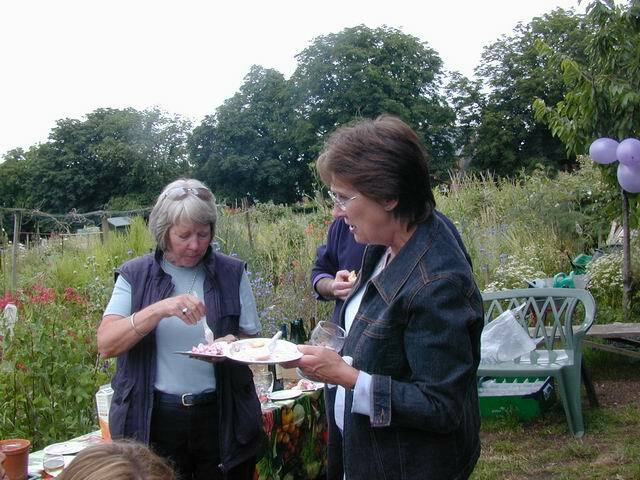 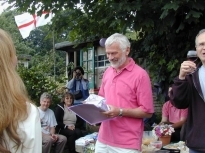 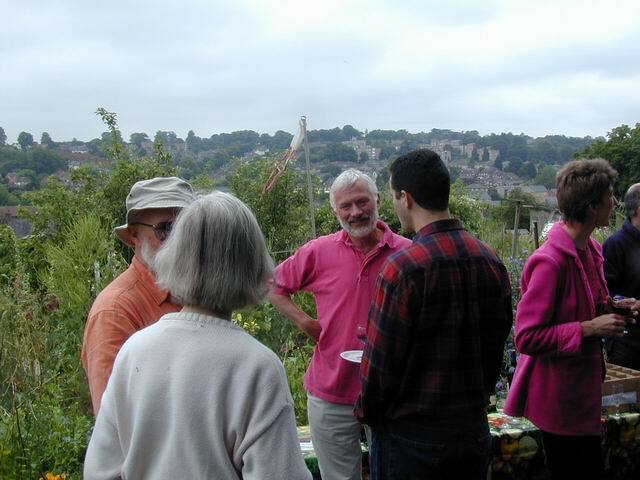 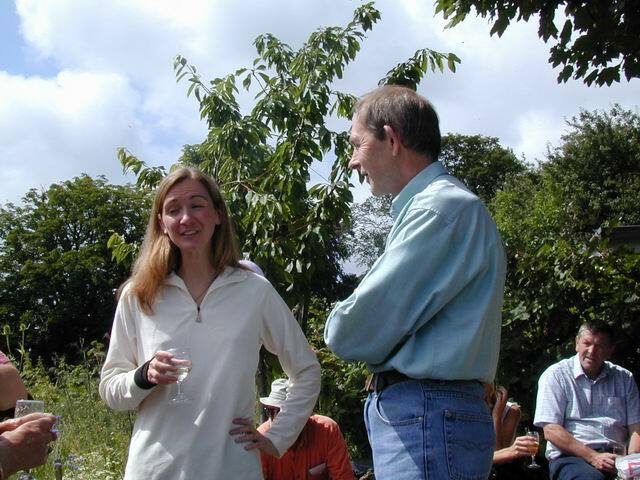 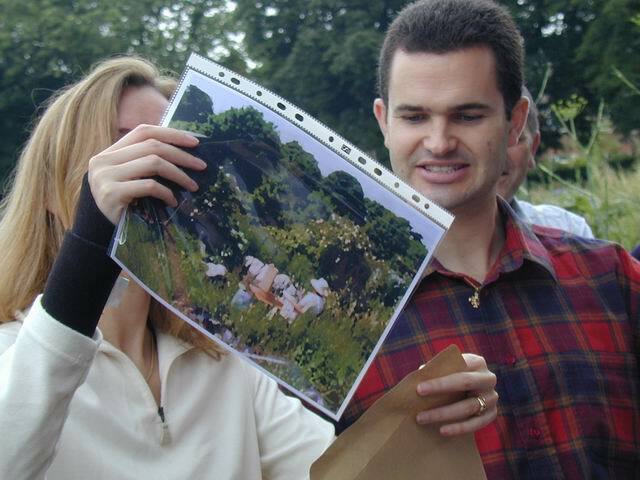 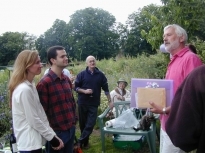 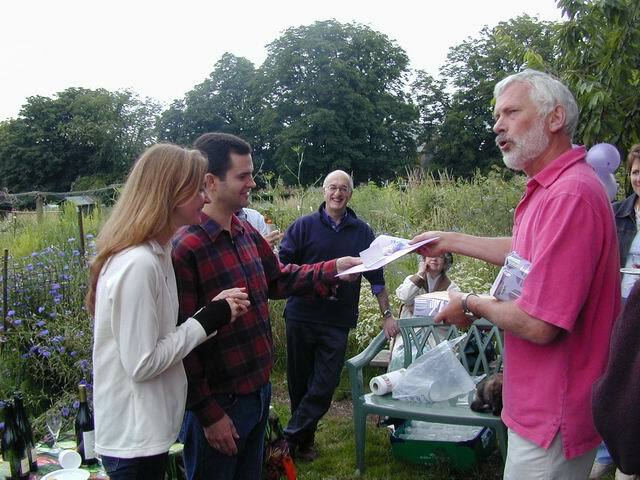 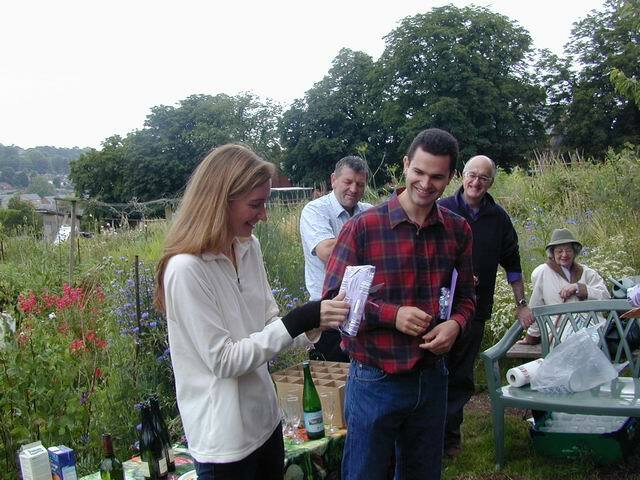 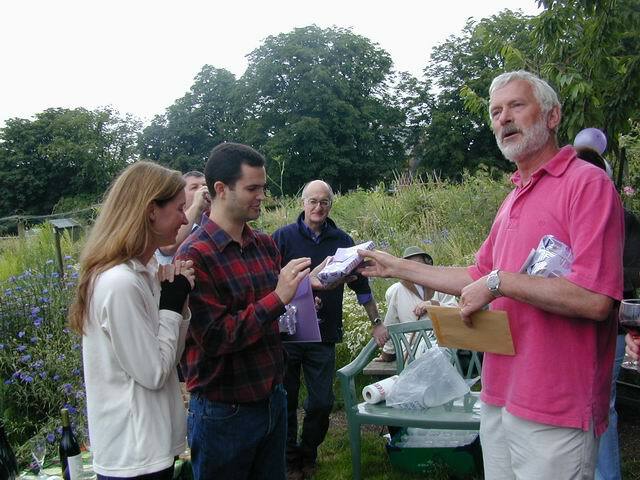 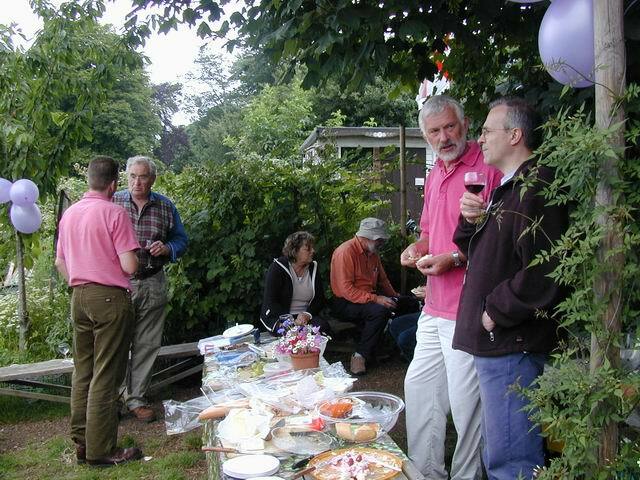 Goodbyes were said at a cheese and wine lunch held on the allotments which many tenants attended. They were presented with a picture, painted by a local artist to remind them of many happy hours spent on Sunnyside. In return they donated a lovely black cherry tree in a very fine pot, which can be seen outside the tea hut. 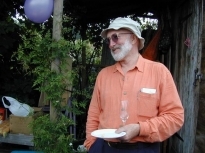 As a result of Daniel’s departure, John Powell has been co-opted to take over the position of Treasurer, which will hopefully be ratified at the A.G.M. 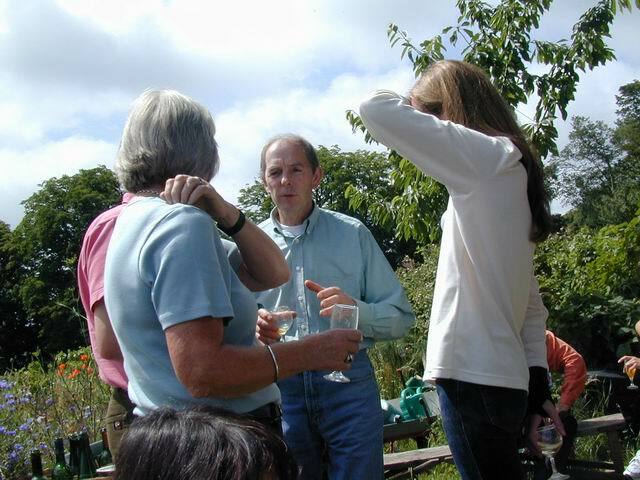 in November. 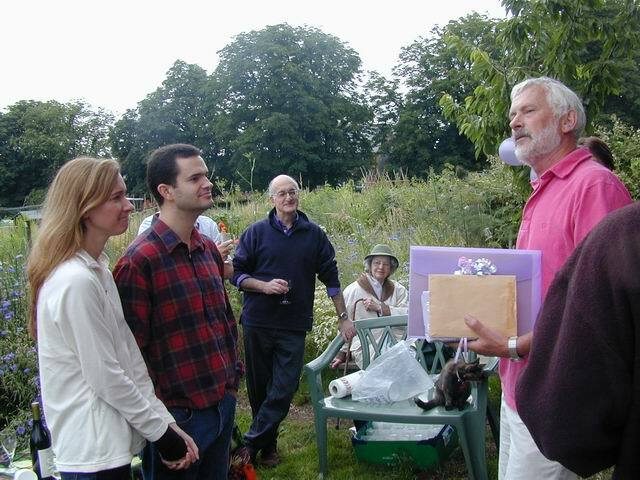 We are grateful to John for accepting this responsibility.